Forget About Dedicated WiFi Booster Devices. Use Your PC Instead. 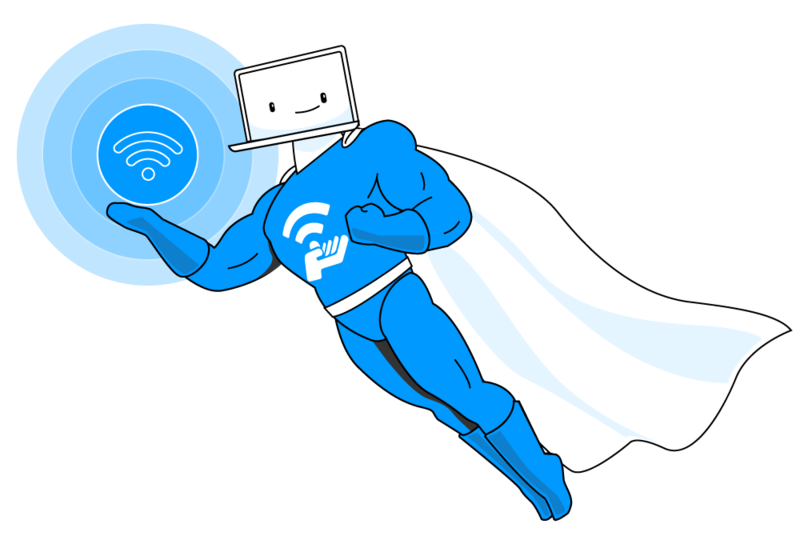 When you’re looking to boost your WiFi signal, you may take into account a dedicated device for this. Think about it: it will stay in a fixed location and will have to be configured each time you change your network SSID. A better solution would be a WiFi booster app. 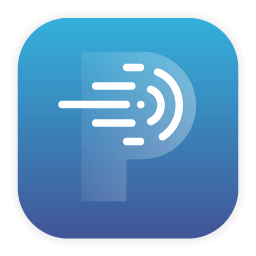 In this case, you need much more than just an app that can suggest the WiFi channels you should use or where to place your WiFi router. 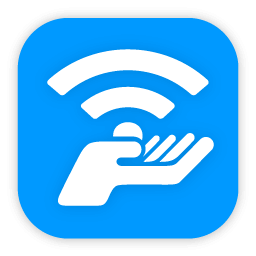 A true WiFi booster app should also help you increase the WiFi signal strength so you can benefit from fast and reliable Internet. 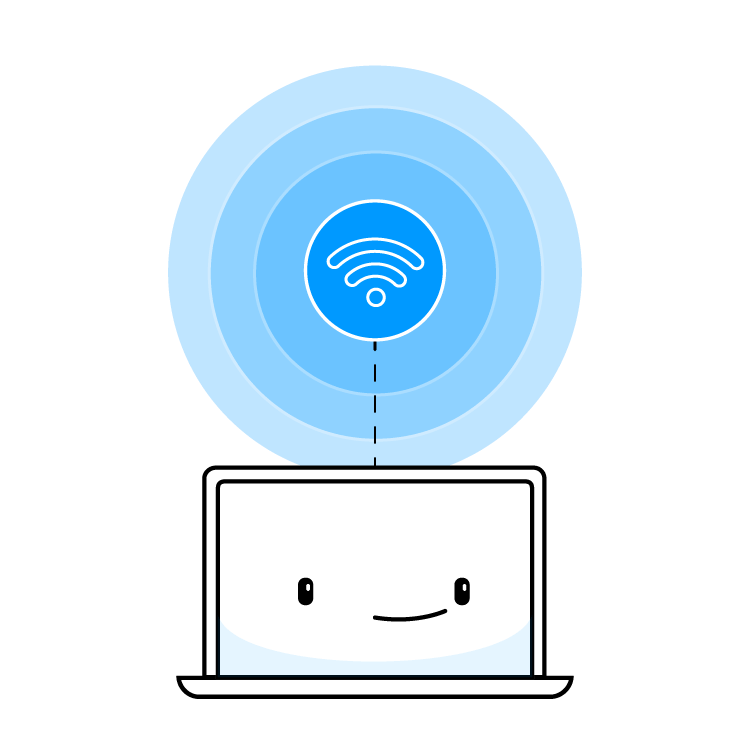 You need Connectify Hotspot, a WiFi booster app with true WiFi repeater functionalities, that does this with bridging. This means that the devices that will connect to the WiFi bridge will get real IP addresses from the shared network. It's time to say goodbye to those spotty places where you don't get any WiFi signal around the house, the garden or in your office. And the best part - you don't need any dedicated device to plug in - just your laptop will do. 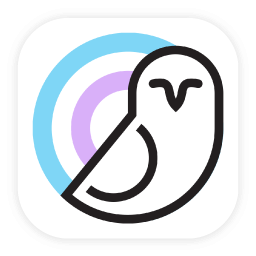 Together with the best WiFi booster app for PC, Connectify Hotspot! hope they cover the spotty WiFi place. On the other side, when using a WiFi booster app like Connectify Hotspot, you don't have worry about configuring it through a dedicated interface or staying next to a power outlet. Plus - you get much more than the WiFi booster functionality. Your laptop or computer is all you need! Find the latest version for your PC or laptop at connectify.me/download. Click the Wi-Fi Repeater button at the top of the interface. Under “Wi-Fi Network to Repeat” select the network whose signal you want to boost. 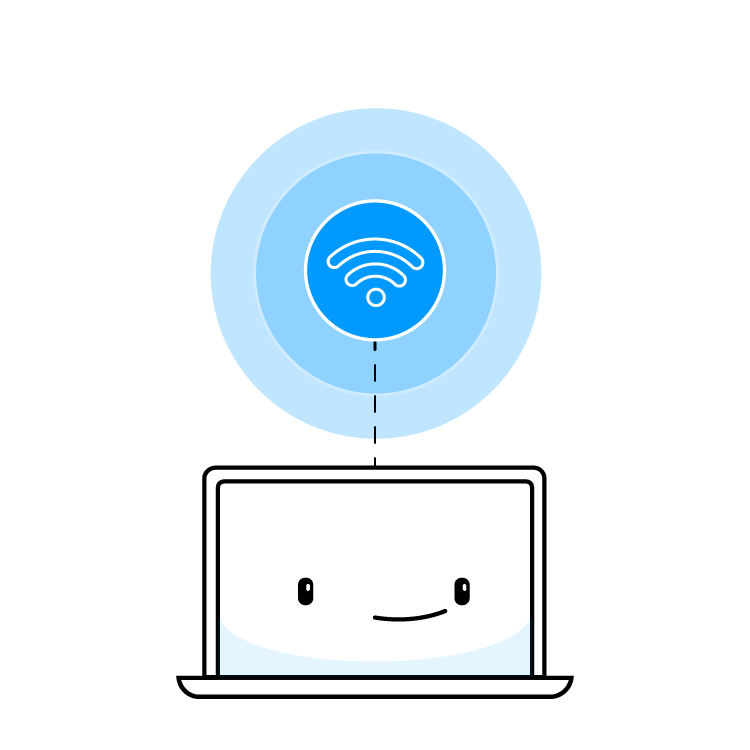 Click the “Start Hotspot” button and Connectify Hotspot will begin acting as a WiFi booster app and increase the strength of your WiFi signal instantly. Now you can connect your devices – other computers, smartphones, gaming consoles, eReaders, etc. – to this hotspot. 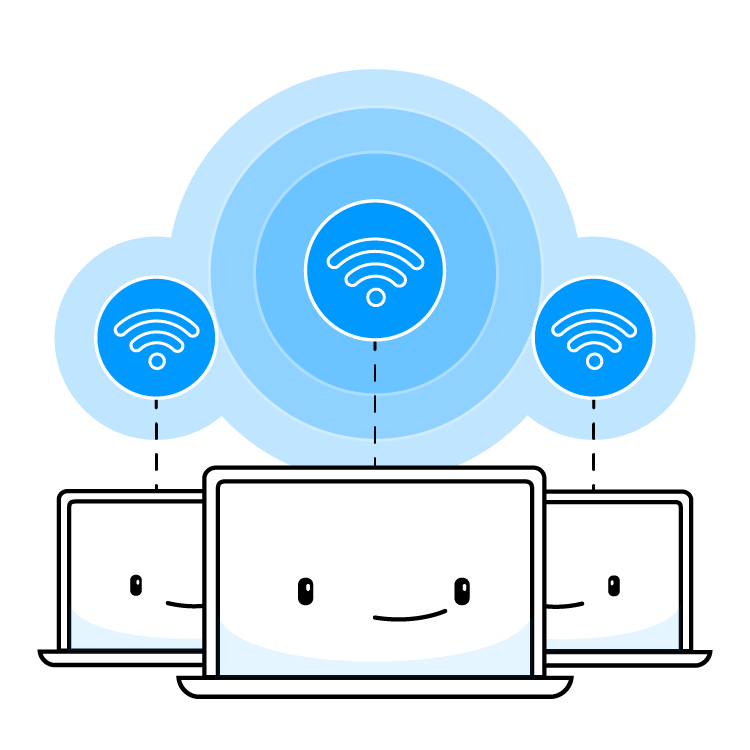 Share any Type of Internet Connection with All your Devices: share Internet from existing WiFi networks, LAN, DSL, 3G/4G, even tethered smartphones! You can also share VPN connections via WiFi! 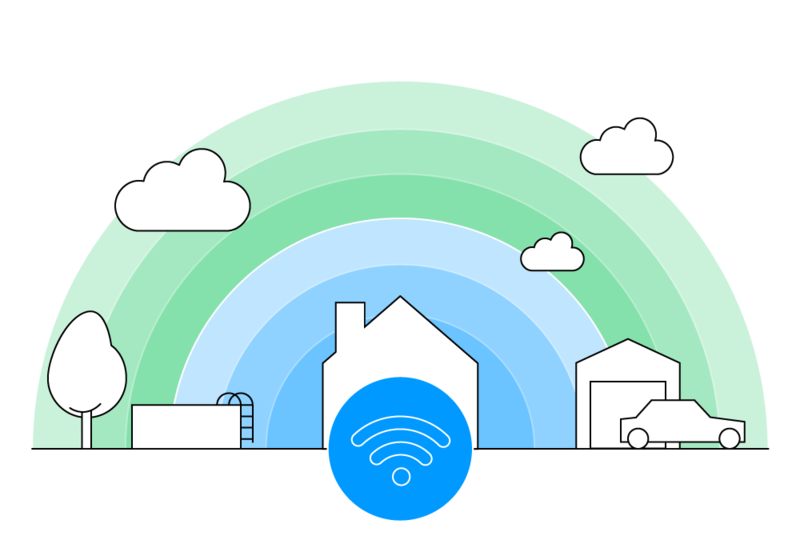 Eliminate networking issues by easily bridging other devices onto your home network with WiFi Bridging Mode: eliminate all game consoles (Nintendo, Playstation, Xbox) and smart TV connectivity problems with your home WiFi network! Get all the features of Hotspot PRO and as well as powerful, extended features like Bridging Mode and WiFi Repeater Mode. 3x Hotspot MAX Lifetime + 6 Free Months of Speedify VPN! Get all of our awesome Hotspot MAX features on 3 PCs for one low price. 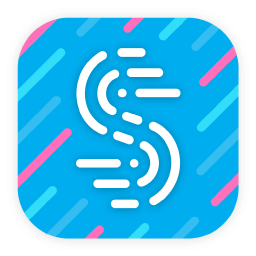 PLUS – Get 6 Months of Speedify, the secure VPN that lets you combine multiple Internet connections for increased speed and reliability! Turn your PC into a WiFi hotspot and enjoy 3G/4G Sharing, Custom Hotspot Names, Wired Mode, and Advanced Firewall Controls.